So just to put it out there. Yes I like using a lot of the same ingredients for a variety of different uses. While I was on my Trail and Error Journey I really did become a Hair Product Junkie! I tried every thing possible and if I found something I like I would buy 2 – 3 bottles of it only to then try something else and think I liked that too! I just ended up spending SO MUCH money on products I did not use up! So yes my sealing Oil includes ingredients I not only use for my Hair Care but also my Skin Care! I get to save money and know that I actually like the product! Anyways getting back to the mixture. My mix basically consists of 3 oils I combine to make my Sealing Oil. I break it down into two categories: Staple and Variable Oils. 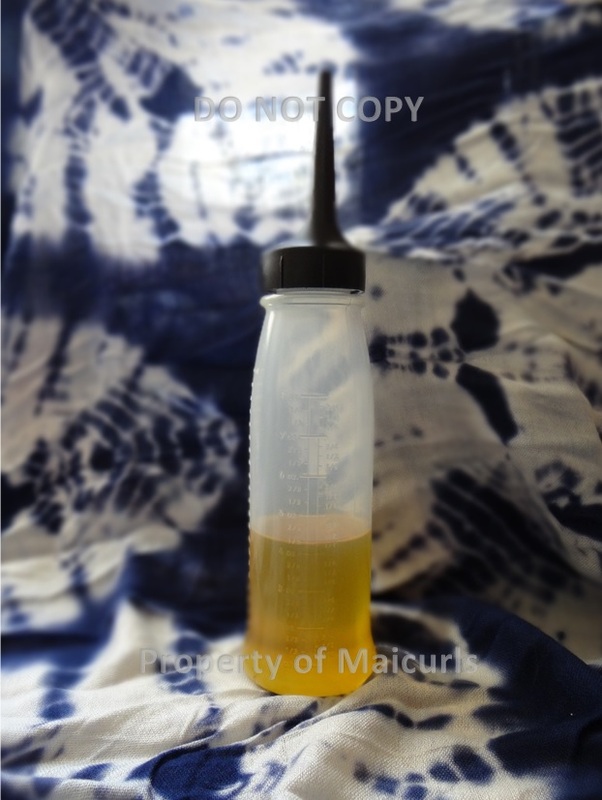 I always have 2 Constant Oils(Staple Oils) that are always used when I mix my Sealing oil. The third oil is my Alternative Oil(Variable Oils) which I switch up every time I make a new batch. Almond Oil contains polyunsaturated and mono fatty acids as well as vitamins E, D, B1, B2, B6 and A. Almond Oil helps to grow strong, healthy and shiny hair as well as providing the scalp with nourishing and smoothing benefits. Regular usage is said to stimulate hair growth, reduce breakage and the high amount of Vitamin E in the Oil is known to be great at conditioning ones hair. Castor Oil is a heavier oil that works wonders at sealing in moisture due to it thickness. A little goes a long way therefore it is best to use it sparingly. The Oil is great at promoting hair growth as well as protecting the ends of your hair, due to its contents of Vitamin E, minerals and protein. Flax Oil also has antibacterial and antifungal properties which makes it a good oil at combating dry and itchy scalps which can lead to dandruff. Extra Virgin Coconut Oil (EVCO) is one of the few oils that can actually be absorbed into the hairs shaft. It is not very heavy or greasy – as long as you do not saturate your hair with it. The oil is known to moisturize, conditioner, repair, revitalize, strengthen, boost shine, smooth and help tame frizz. Apart from being great for our hair, Coconut Oil can even help prevent dandruff due to its antibacterial, antifungal and antiviral properties. It help keep the scalp moisturized therefore reduces the chances of dandruff and itchy scalps. Extra Virgin Olive Oil (EVOO) like Extra Virgin Coconut Oil can penetrate the hair shaft which means it nourishes both internally and externally. EVOO is great at sealing in moisture –just make sure you do not soak your hair with it so your hair does not look and feel greasy/stringy. The Oils anti-inflammatory properties promote scalp health and can help combat dandruff. EVOO’s high level of mono-unsaturated fatty acids and Vitamin E helps promote hair growth and its anti-inflammatory properties promote scalp health which can help combat dandruff. 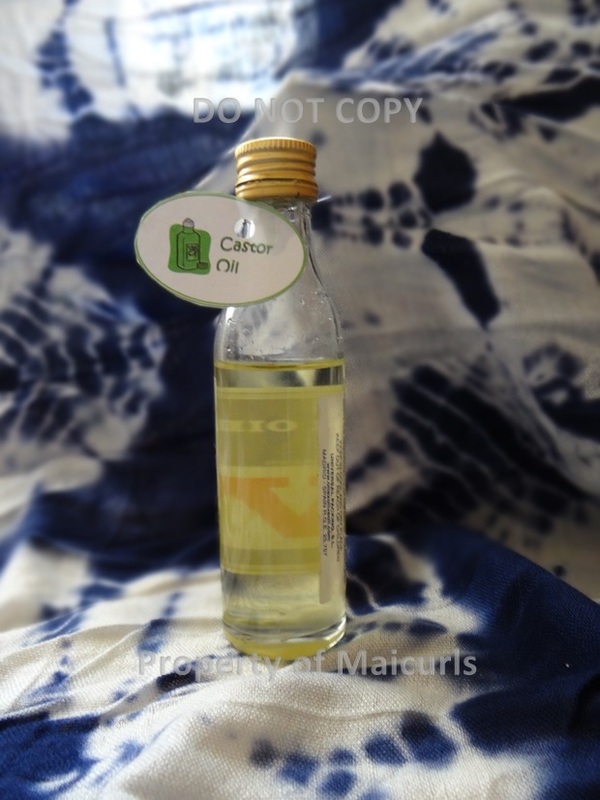 Grapeseed Oil, similar to Almond Oil, is a very light and moisturizing to the hair. It has a good source of essential fatty acids and vitamin E which helps to strengthen hair strands, increase manageability, tame frizz and give shine. Grapeseed Oil promotes scalp health and can therefor help combat dandruff. I simply combine the 1/4 cup Almond, Grapeseed, and 1/4 cup of whichever variable Oil in my application bottle. I then add 5 – 10 drops of Lavender or Peppermint Essential Oil. When I Twist or Braid my hair I sometimes use pure Castor Oil on my ends to stop them from unraveling. I do not tend to use Castor Oil all over my hair because it weights my hair down and can make it look “stringy”. The only time I would use Castor oil all over my hair/scalp is if I were doing one of personal hair challenges or adding it to my other oils for a hot oil treatment. 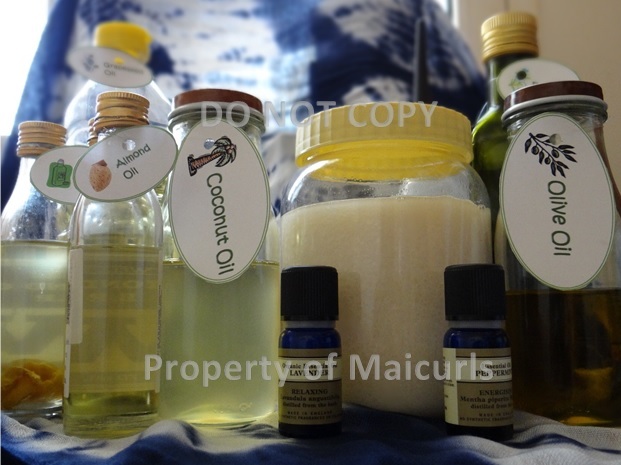 I actually use a blended Castor Oil Mix as part of a scalp massage oils which you can read about here. What do you use to seal your hair?